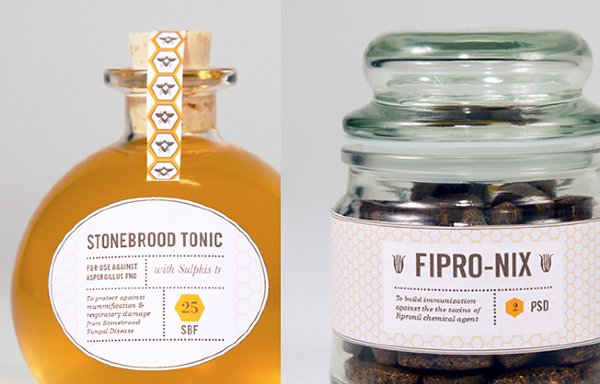 A collaboration with Skye McNeill, United Bee Apothecary is a gesture of gratitude towards bees for the role they play in our food and eco systems. 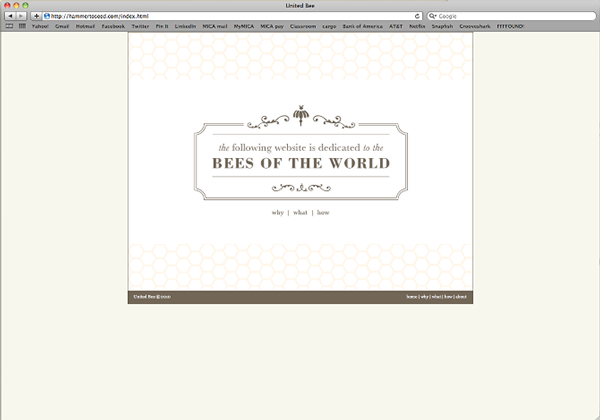 The project consists of an educational website detailing Colony Collapse Disorder and the dangers and health issues bees are currently faced with. 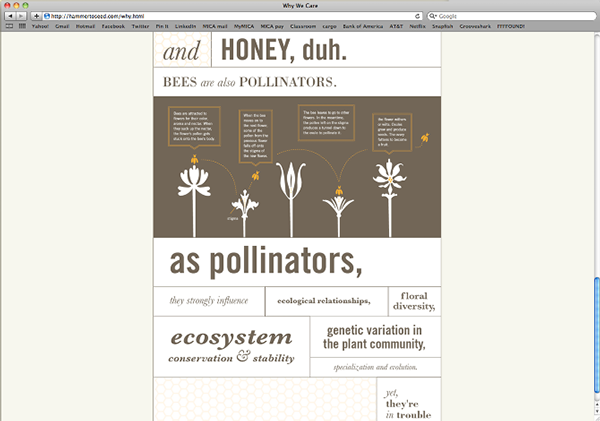 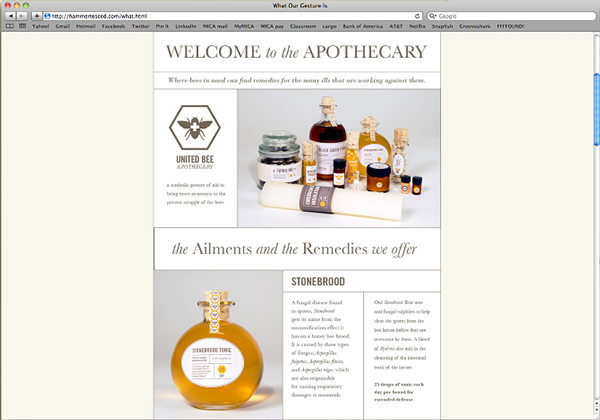 Within the website is an apothecary, in which various bee medicines are used to illustrate these problems. 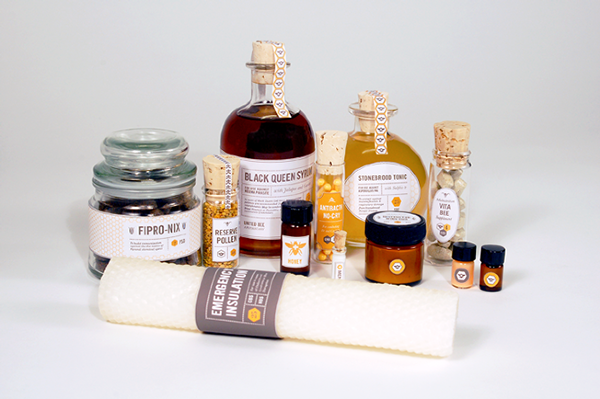 United Bee Apothecary is a gesture of gratitude towards bees for the role they play in our food and eco systems.